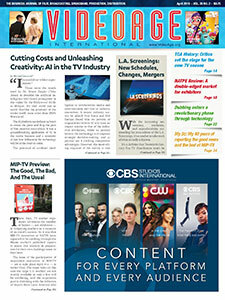 This year, at NAB New York, expect to meet author Ken Auletta and CBS Sports chairman Sean McManus. 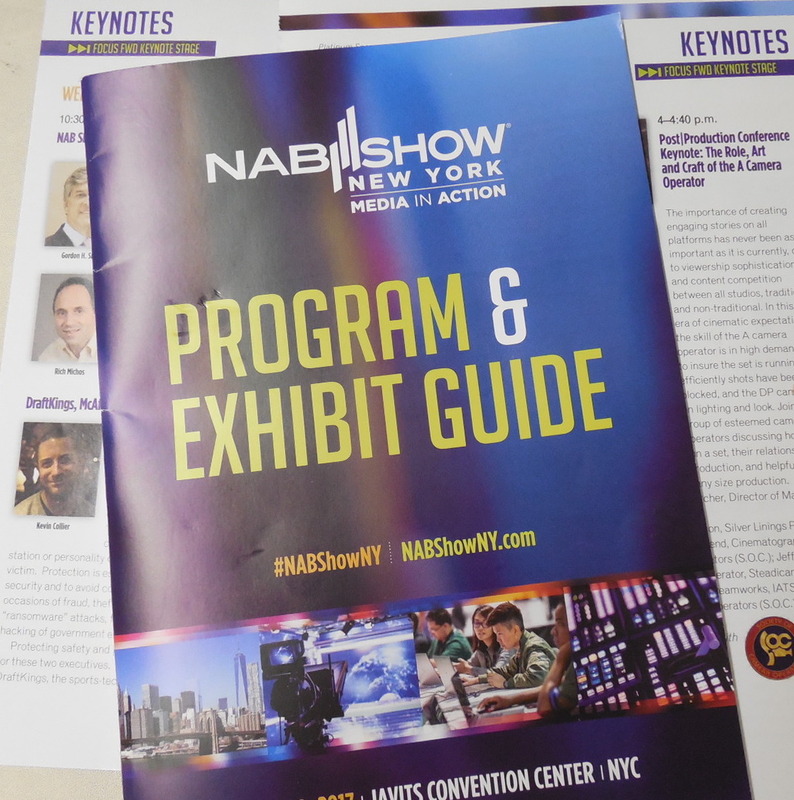 Organized by the Washington, D.C.-based National Association of Broadcasters, NAB Show New York — which was taken over by NAB four years ago when the show was still known as CCW — will, once again, gather media, entertainment, and telecom executives at the Javits Convention Center from October 17-18, 2018. 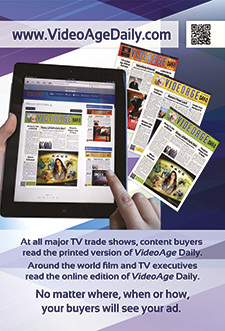 The market and conference event focuses primarily on the technical, legislative and regulatory aspects of the entertainment sector, but its dates overlap with the Cannes, France-based MIPCOM, another major TV trade show, although one that focuses on something different — international content sales. 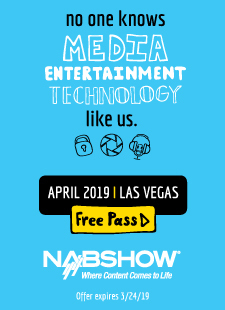 NAB Show New York will also host a two-day Streaming Summit, which was first introduced at this year’s NAB Show in Las Vegas. 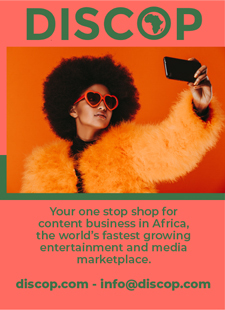 Co-produced by streaming industry expert Dan Rayburn, the Streaming Summit will focus on a wide range of topics, such as best practices for distributing and monetizing online video. The two-day event features core session programming that includes traditional keynotes and panel discussions from power players in media on everything from next-gen technology to new business models. As for the targeted programs presented at NAB New York, TVNewscheck’s annual TV2020: Monetizing the Future conference will open with a keynote interview between the aforementioned McManus and Auletta, author of Frenemies: The Epic Disruption of the Ad Business (and Everything Else), in which Auletta is expected to discuss adaptive strategies for advertising’s new landscape. In the past, NAB New York has seen over 14,000 attendees and more than 300 exhibitors.